Sparkle your way into the New Season in our Glint Sequin Dress. 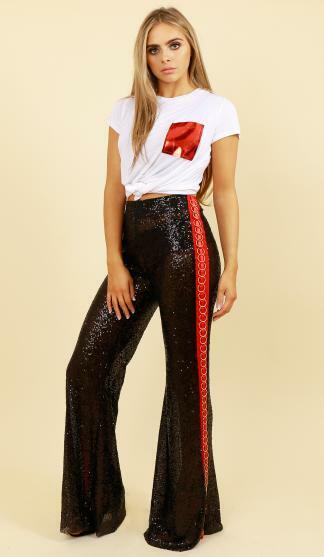 This Style features a flattering bandeau neckline with pleats at waist to accentuate and fitted sleeves in a dreamy Sequin premium embellished stretch velour. Style with killer metallic boots or heels to complete the look.